November, 2017 – Career long industry members and current GForce Performance Engineering management, Bob Engel and Jesse Powell, have purchased GForce from private equity that has held the company’s stake for the last several years. GForce Performance Engineering, a Wichita, Kansas based company focuses on driveline upgrades for performance vehicles and is positioned as an industry leader in independent rear suspension components. 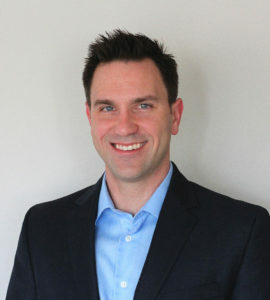 Jesse Powell began his career at Aeromotive Fuel Systems as marketing and communications director. After Aeromotive, he did a brief stint with The Enthusiast Network before leaving to step in as President of GForce. Bob Engel began his career in the automotive industry at Auto Meter. 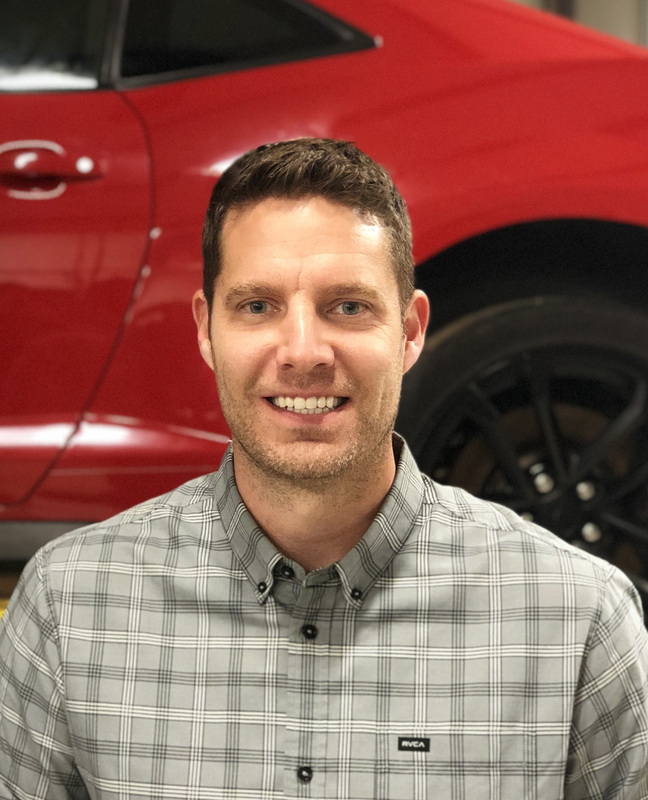 After many years and working his way up the ladder, he left to work as a manufacturers rep for Kunzman and Associates only to eventually pursue his passion in performance tuning. For the last two years, GForce has been under the direction of Powell and Engel and seen significant growth. GForce Engineering was founded in the mid 90’s by aerospace engineer and long-time drag racer, Chris Nichols. The company saw several iterations from a local speed shop to a fabrication and machine shop. In 2009, Nichols reimagined GForce Engineering again as a true manufacturer and quickly found his place in the industry as a manufacturer of performance CV axles, driveshafts and driveline components, specializing in IRS and AWD performance vehicles. Nichols continues his interest in the company as the lead engineer with a focus on new product development and R & D.
“Bob, Chris and I feel that in today’s performance marketplace, real innovation will come from manufacturers that are led by enthusiasts with a passion for this industry. That’s why we are investing so much into new products and new procedures with a goal to produce better products at a better price for our customers,” says Powell.